Family owned and operated since 2004. 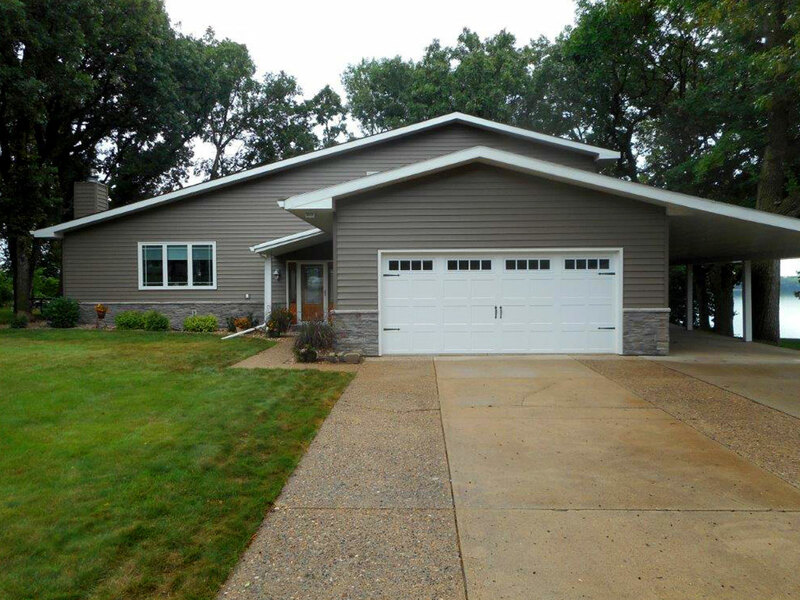 With three convenient locations in Truman, Fairmont and Jackson, MN. 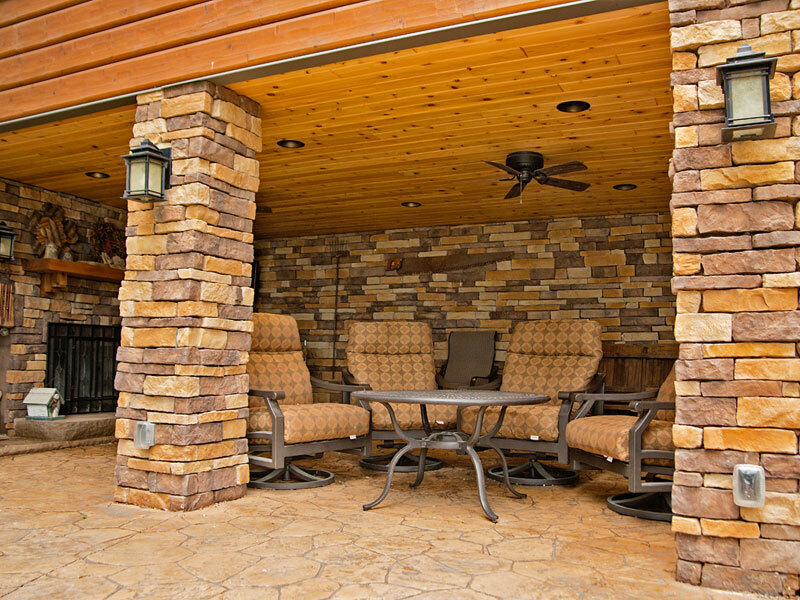 From kitchen and bath remodels to custom builds and additions. Find equipment and repair products needed to keep your livestock operation running smoothly. Bring new life and beauty to your home with a full line of paint to select from at all three of our store locations. From custom 3D drawings and planning, our staff will help make your dream a reality. 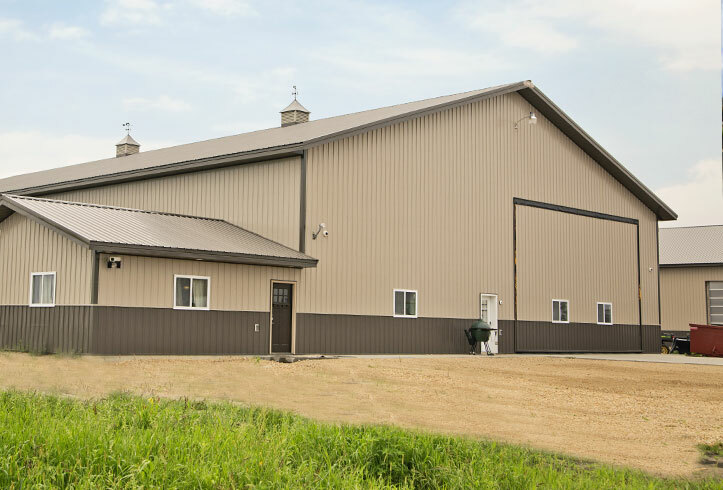 With more than 30 years in the livestock building business, we’ve got the experience and expertise needed to get the job done right. 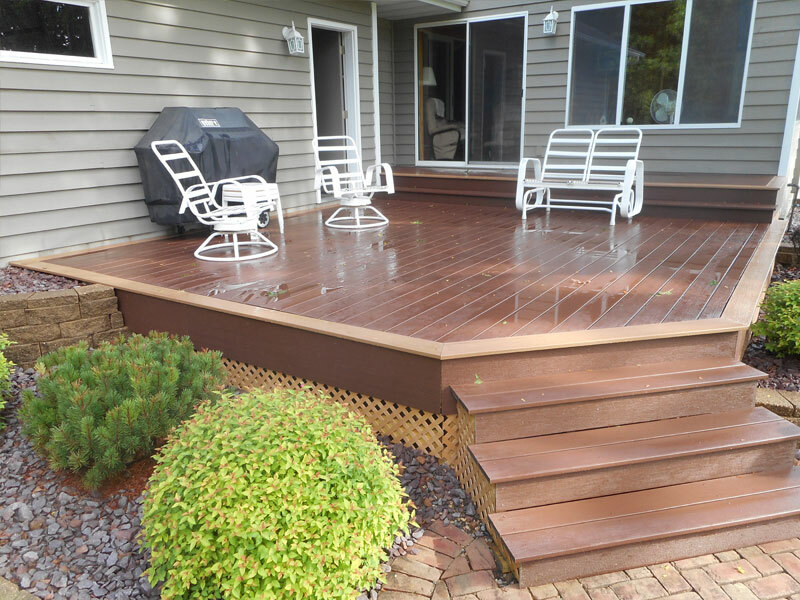 We strive to offer the best and most durable products on the market. We work with over 75 local contractors. We’ll help you find the right one for your project. Proud to be family owned and locally run. We help farmers, homeowners and do-it-yourselfers improve their property with building materials and services. Our knowledgeable sales associates will provide the help you need to get the job done right; whether it’s a single product order or a full build from start to finish. 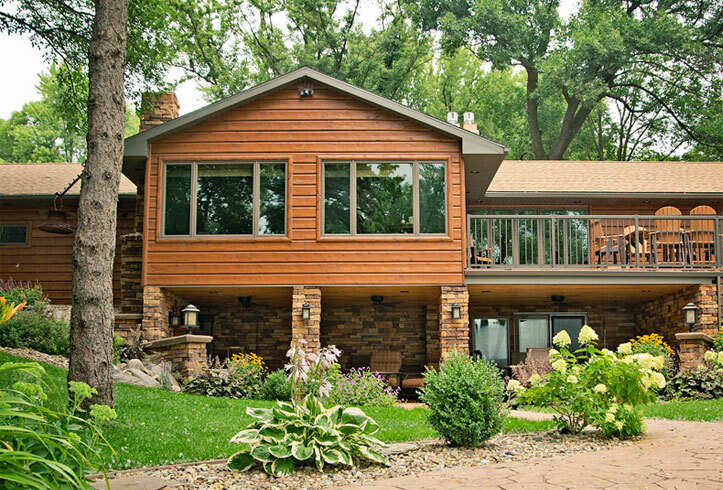 From new construction, home additions and garages, to DIY projects, we’ve got you covered. We provide top notch building and design solutions for your agricultural needs. Let us help make your idea a reality. We work with reputable vendors and trusted brands to provide the best quality products on the market. 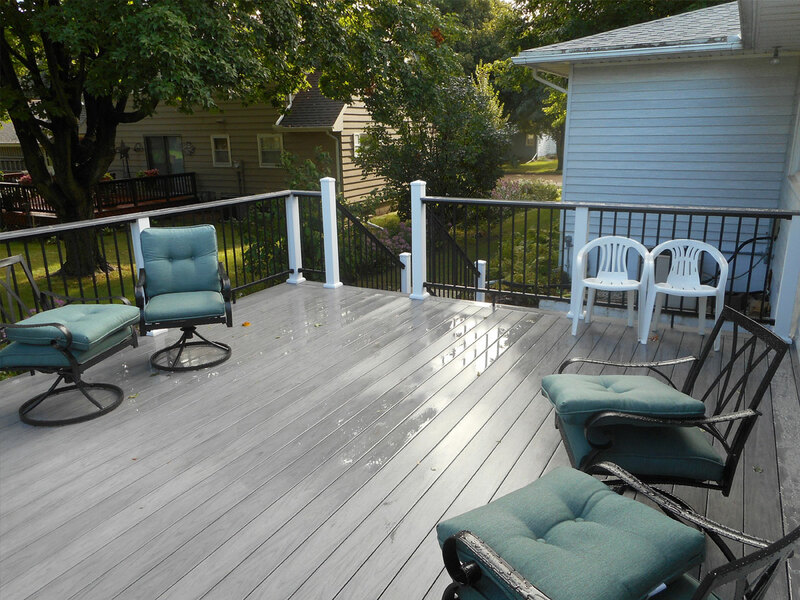 Check out some of the projects we’ve helped our customers complete. Our staff has more than 150 years of combined experience, which means you get the knowledge and expertise to help you get the job done right. Simply put, you’ll get friendly service, quality products at competitive prices. We are here for our customers before and after the sale, making sure you’re always happy with our products and services. We understand what you need—and how to make it happen. Choose from all the top brands! Along with helping community members with their building supply needs, we proudly support many local organizations. 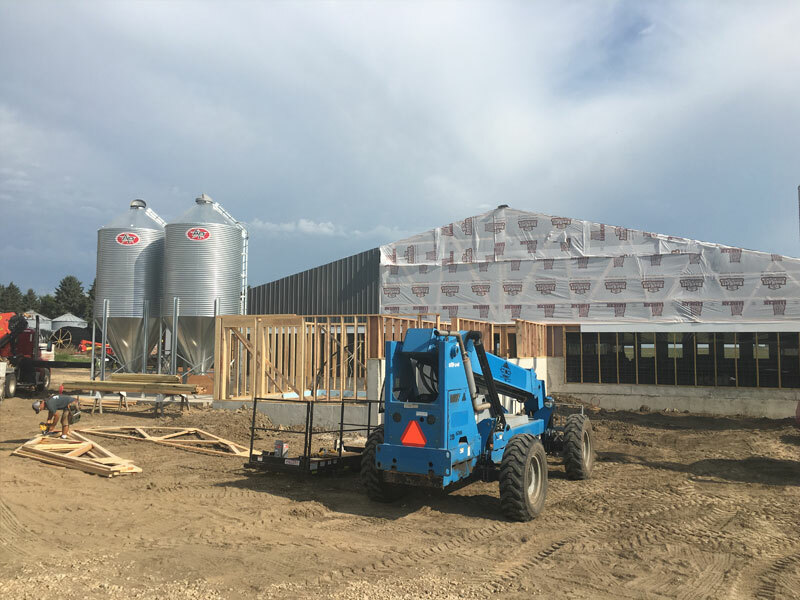 "Superior Contracting Services Inc. has used BoeKett Building Supply since the day we started our company. 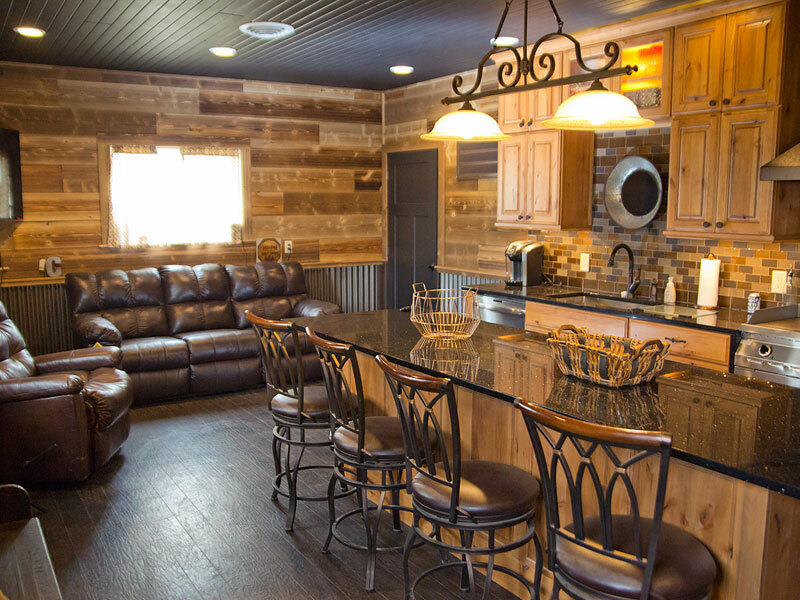 We have 4 contracting parts to our company from residential, agricultural, residential remodeling and custom cabinetry. BoeKett Building Supply has someone to assist us in a timely, technical and professional manner in all 4 fields we work in. 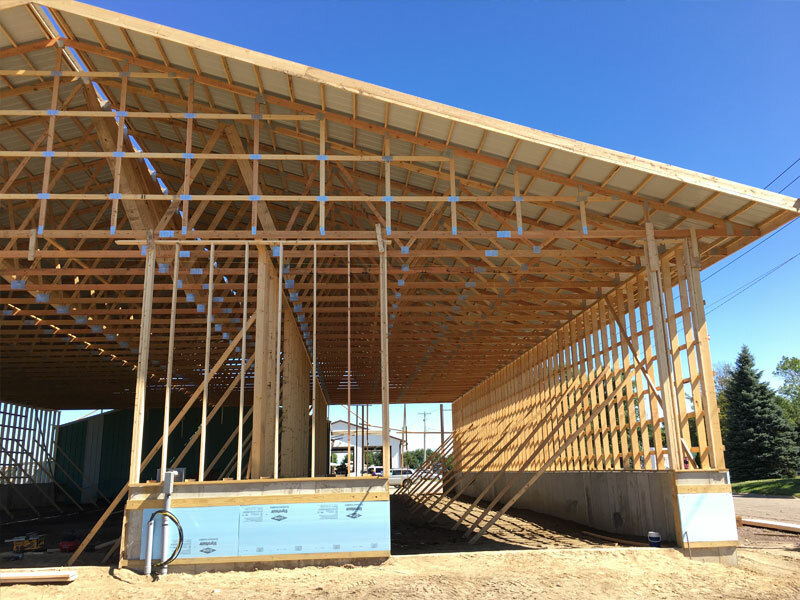 It has been great to work with a lumber yard that cares for our business success as much as there own." 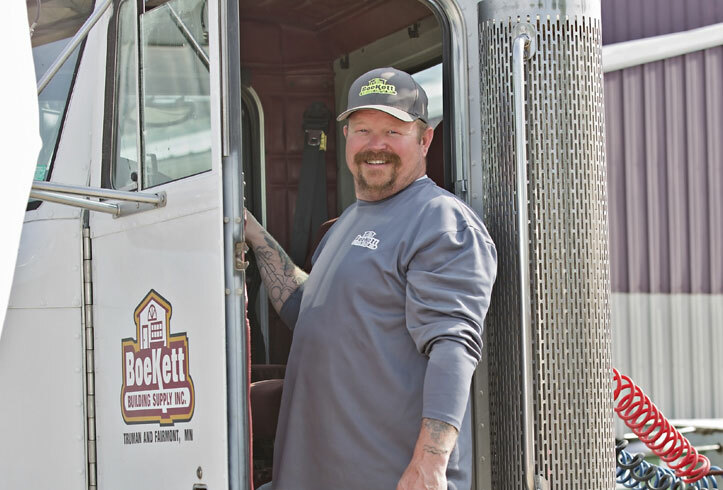 "Mike from BoeKett went above and beyond when working with us. The end product is fabulous!" 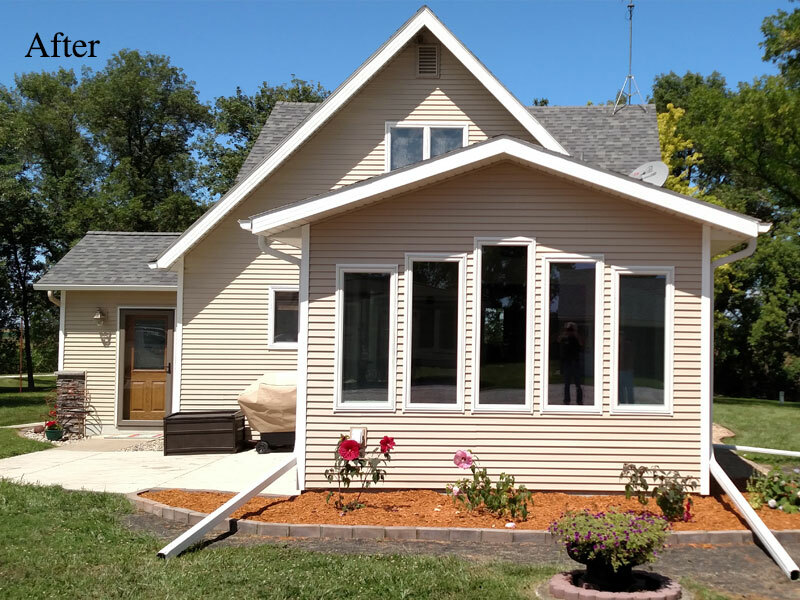 "I bought a house on the lake and did a complete remodel. I was very satisfied with all of the products from Boekett. They have great customer service and ideas." We offer a number of services to assist in all facets of your project. Free in-town delivery! Call for a quote on other delivery options. 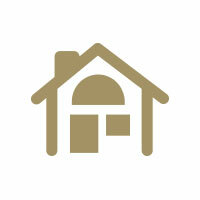 We work with over 75 local contractors. we can help you find the right one to make your project a success. BoeKett offers free quotes all year round. Give us a detailed description of your project and we will be in contact with you shortly. Our experts can help you get exactly what you need through our custom ordering service. 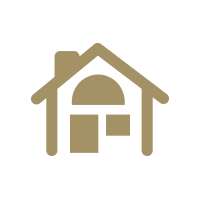 We've got the products and expertise for residential and agricultural buildings. Our staff has more than 150 years of combined experience helping customers create and maintain their buildings.